The EU power sector faces an investment dilemma owing to overcapacities and old infrastructure and the new to quickly reduce emissions in the power sector. A proper assessment on the future system adequacy has to happen before introducing regulatory mechanism that incentivise investments on additional capacity. 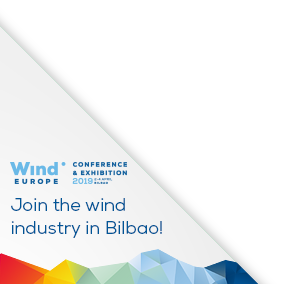 WindEurope shows in this position paper the benefits for member states if they chose a coordinated regional approach, which is based on probabilistic methods that account for the contribution of variable renewable energy sources.